Madill Golf - Page 22 of 77 - Two Sisters. One Sport. One Passion. The older I get, the more I realise how lucky I am, how lucky I’ve been, for reasons that have absolutely nothing at all to do with me (parents; place of birth; proximity to world-class golf courses; playing those world-class golf courses). 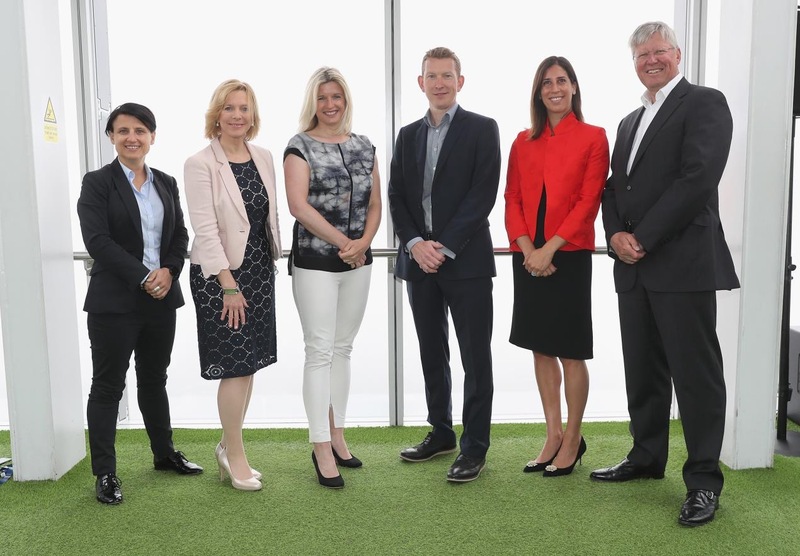 I’ve touched on this subject before but it was brought home to me again this week when I heard that the R&A had unveiled “a new Women in Golf Charter as part of the organisation’s drive to increase the number of women and girls participating in golf and to encourage more opportunities for women to work within the golf industry”. The event, which took place in London at The View from the Shard (standard scratch? ), included representatives of the myriad golf organisations who have signed the Charter so far: the European Tour, Ladies’ European Tour, European Golf Association, Professional Golfers’ Association, European Disability Golf Association, Golf Australia, Golf Canada, Golfing Union of Ireland, England Golf, Irish Ladies Golf Union and Scottish Golf. That’s a good start and I wish them well, bearing in mind that where all these initiatives to get people, women or not, into golf tend to falter is when it comes to keeping those people involved. Golf has to make itself accessible, affordable and enjoyable as well as inclusive. 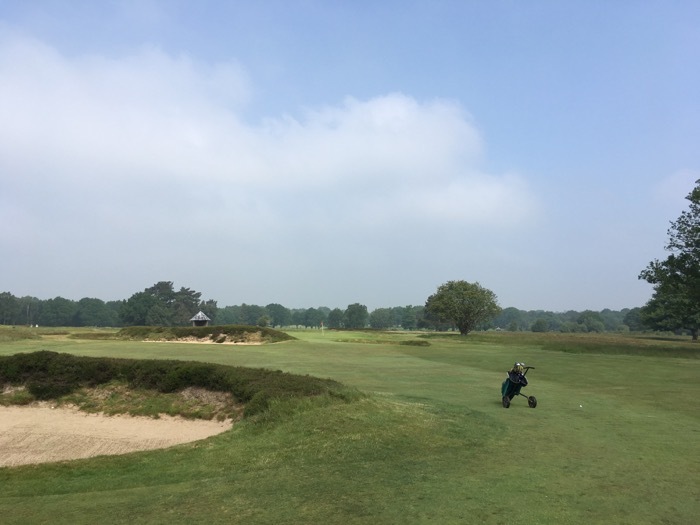 I played the New Course at Walton Heath on Saturday – no scoring involved, thank goodness, because the heather and rough are tough and the greens take a bit of knowing – and there was scarcely a tree in sight. Dad, who grew up on the links at Rosses Point and played most of his adult golf at Portstewart, where trees have to be tough, stubborn and resilient to root, would have been in heaven (apart from the hell of carries that test the shorter hitters to their limits). 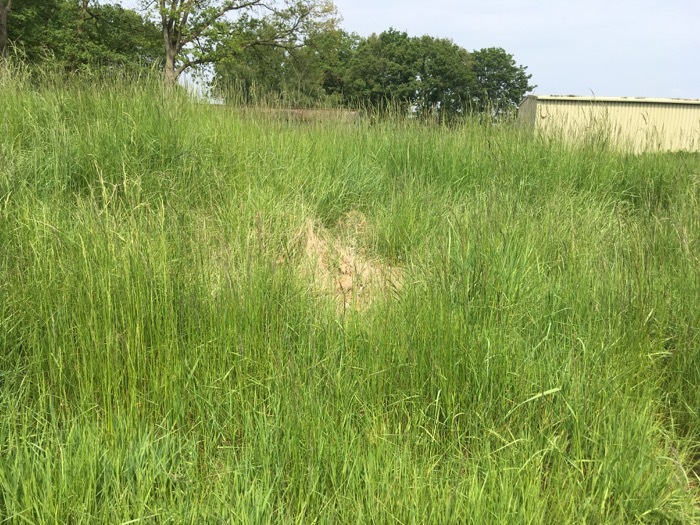 Playing at home at Whittington Heath on Tuesday, I looked at our trees – the oaks in particular, bitter enemies of heathland – with renewed malevolence. Sadly, hard though I concentrated, I lacked the Potterish wizardry to vaporise them on the spot. That’ll take a lot of hard work and persuasion but heathland is increasingly rare and it’s worth persevering to preserve it. There are trees at Walton Heath but they’re incidental interlopers – or should be. On a heathland course, trees have to be kept at a distance from the action; if they take over, the course changes its character. I’ve also, not to put too fine a point on it, taken a scunner agin rough in almost all its forms. Just what is it for? It’s probably responsible for more slow play than the slowest of slowcoaches and causes the sort of frustration and despair that make people give up the game when, really, they should still be pottering happily around the course with their friends, getting their fresh air and exercise and the occasional par, even the odd birdie. Contrary to popular opinion, rough is not required to make a course a good test of golf and wasp-waisted fairways should be even rarer on a day-to-day members’ course than a wasp-waisted member. You want people to play golf and keep playing? Make the golf courses playable. And the golf clubs welcoming. Back in Europe, in Denmark, Laura Davies, the first Dame of golf, continues her trailblazing career by becoming the first woman to compete against the men on an over-50s tour. She’s playing in the Staysure Tour’s ShipcoMasters promoted by Simon’s Golf Club in Kvistgard (there should be two little dots over the ‘a’ but not sure where to find them on my keyboard). It’s a bit of a stellar field, featuring former Ryder Cup captains Ian Woosnam, Jose Maria Olazabal, Paul McGinley and Colin Montgomerie. They’ve all won the Ryder Cup – as captains and players – but they’ll be terrified of finishing behind LD in the 3-round event that starts today. Chances are if any of them finish ahead of Paul Broadhurst, they’ll win the title. 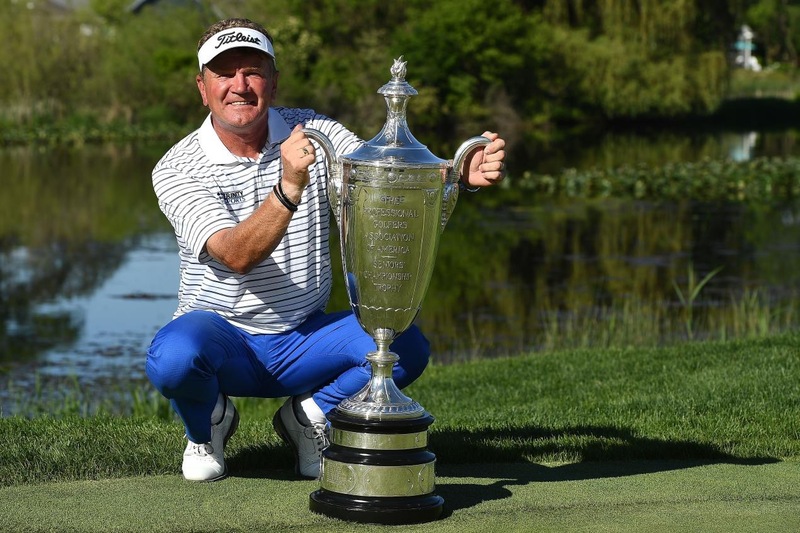 The Atherstone man won the KitchenAid Senior PGA Championship in Michigan last Sunday by four shots, his second senior major, to add to The Senior Open Presented by Rolex that he won at Carnoustie in 2016. He said, wryly, “I just wish I was playing like this on the main tour 20 years ago!” Better late than never Paul. Many congrats. Techy, technical stuff has never been my forte; throw data at me and I duck. For goodness sake, I still don’t know what a buffer zone is, having always assumed it was the most unfathomable of unfathomables, something to do with England batting collapses, Tottenham’s inability to win semi-finals, the Middle East crisis or whatever the modern-day equivalent of the Schleswig-Holstein question is. Wasn’t it Palmerston who said, in all seriousness, that he was one of only three people who ever understood what that was all about and added, “Two are dead and I have forgot.” Imagine any prime minister being that honest now. 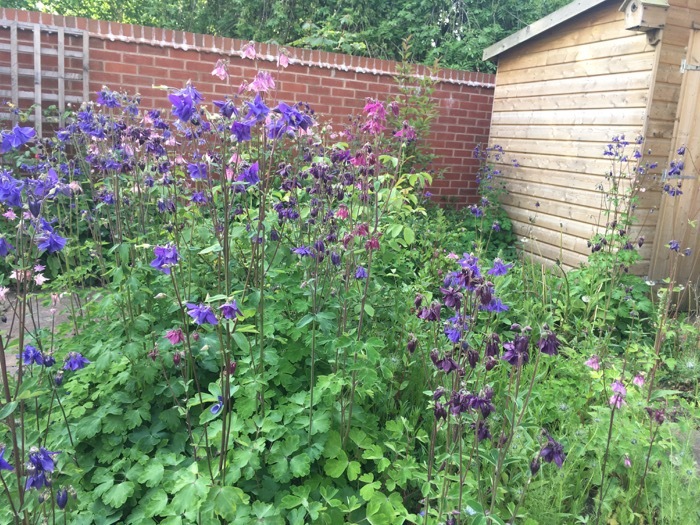 Self-seeded garden running wild. More photogenic than new GDPR. Updated privacy policies seem to be part of the deal – although I think it was Amelia Gentleman in The Guardian who brilliantly highlighted how little privacy any of us have in these online, e-centric times – and our opening bid is presented here, with the caveat that we can only hope that the technical bods on our side – WordPress, Green Geeks and associated blog builders/hosters/advisers – can counteract the myriad foreign forces and lone teenage geeks holed up in impenetrable bedrooms who see this blog and its readers as a rich source of invaluable, vital info. Our madillgolf blog stores your email address so that we can send you the blog posts you’ve subscribed to on a Friday morning. The emails that include one of Maureen’s tips include a link to the madillgolf You Tube videos. We don’t ask for your name or address, we don’t share or sell the data we have and we do our best to keep everything safe. If you have any concerns, questions or problems, you can email Patricia or Maureen on madillgolf@gmail.com. And if you no longer wish to receive our weekly emails, just click on the unsubscribe button. That’s it, hope it’s enough to satisfy the legislation and those of you who’ve ploughed on in the hope of coming across some golfy stuff – the computer, which is almost in its dotage in laptop years, kept wanting to write “goofy” and who am I to argue with such insight? 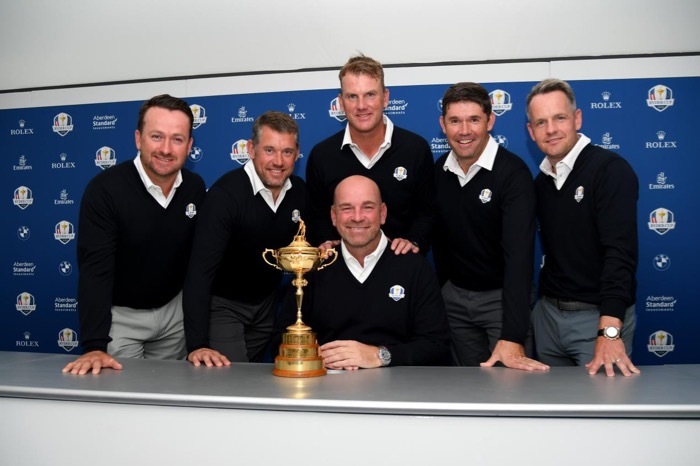 On the golf front, I liked Thomas Bjorn’s Ryder Cup vice line-up, announced at Wentworth in the run-up to the BMW PGA Championship. If the worst comes to the worst in Paris in September (25th-30th), Padraig Harrington and Graeme McDowell should be able to talk the Americans into knots. Not sure what the Irish for Ole is but am sure Padraig does – and if he doesn’t, he’ll come up with something creatively off the wall. They’re not quite as big or as manic as the Ryder Cup but the World Amateur Team Championships (WATCs), aka the Espirito Santo (women) and the Eisenhower Trophy (men), are taking place in Ireland this year, for the first time, at Carton House, Maynooth, not far from Dublin (the splendid trophies are in the photo at the top of this blog). The Espirito is first, from August 29th – September 1st, followed by the Eisenhower, from September 5th – 8th. 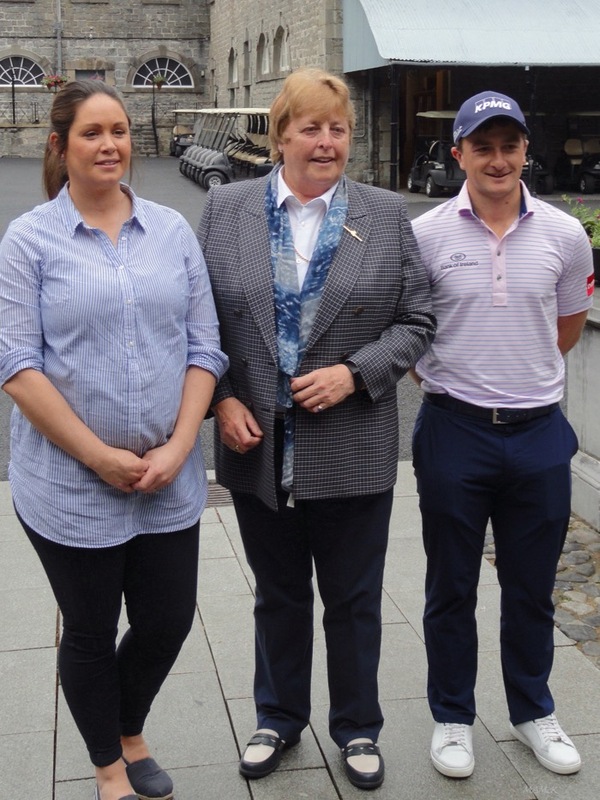 Three of Ireland’s finest, Maria Dunne, Paul Dunne and Mary McKenna, were at the 100-day launch this week and this is a great chance to see the world’s best amateurs in action and try predicting who’ll go on to bigger and better things. Tiger Woods, Sergio Garcia, Rory McIlroy, Jack Nicklaus, Annika Sorentam, Juli Inkster and Suzann Pettersen are just some of the big names who’ve competed at the WATCs. There’s also the enjoyment of a national team competition, which adds to the excitement and tension. What’s more, admission is free. I met my husband at the WATCs so I’m a great fan. Finally, on an immodest note, my partner and I won the Seniors (no denying that designation) Mixed Open at Whittington Heath yesterday with 40 points. The count back went to the last three holes, so Mike’s putt for a par 4 on the 17th, which teetered in to the hole on its last gasp, was crucial. Thank you partner. This is where my partner’s drive at the 1st ended up, never to be found. Thank goodness for greensomes. I think a lot about golf and, perhaps not surprisingly, I think a lot about women’s golf. 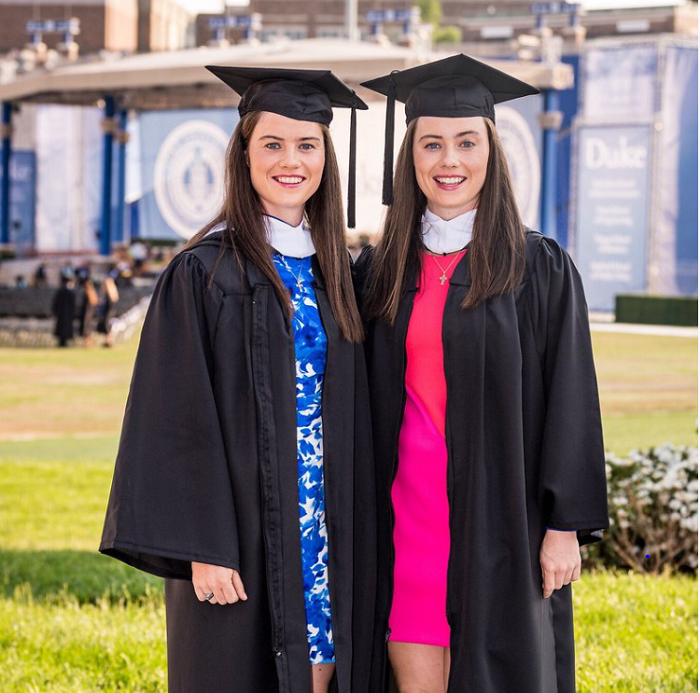 I was amazed to see that it’s been four years since the talented Irish Maguire twins first went to study at Duke University in the States and now here they are graduating. While their last four years have been a very predictable diet of study and collegiate golf it will be interesting to see how things pan out now for them both. 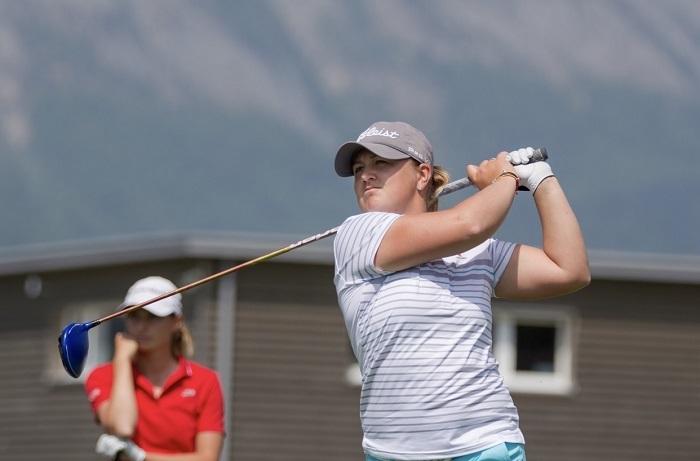 Leona, who spent oodles of weeks in the last couple of years as the number one amateur in the world has the credentials and status to dive straight into professional golf on the Symetra Tour, the secondary tour to the LPGA in America. It is confidently expected she will cruise straight onto said LPGA – I hope she does, but it’s not a given. Lisa’s golfing graph has enjoyed more ups and downs than her sister’s and they may well be nearing the first time in their lives that they will start spending significant time apart. For close sisters that’s difficult; for close twins that could be very difficult. There’s so much more to success in professional sport than mere talent and it is not easy coping with living out of a suitcase, endless travelling and, often, loneliness and isolation from the people you love. Success demands that you develop these coping skills as well as knowing how much spin to put on your pitch shots. I had the pleasure of spending time on tour with the talented Head twins, Sam and Jo, who were as difficult to tell apart as the Maguires. I could tell the difference only by their eyes and being short-sighted it meant I couldn’t hail them from afar and call them by name. Rather, I had to lumber over to them, get up close and inspect their eyes – rather unnerving for them, I think. Only then could I be sure which one I was talking to. They ultimately took different paths with their golf, Sam heading out east and becoming a member of the Japanese Tour after several years in Europe. The separation from travelling on tour with her twin was hard – it was anything but a soft option – and I was full of admiration for her. Jo went stateside and has only recently returned to England with husband Terry Mundy, (who caddied for Ian Poulter) and is totally involved with house restoration and her own Grand Design projects. There have been a few trailblazing sister acts in the past. Think Sweden, think Sorenstam, think Annika and Charlotta. Annika, many people’s choice as the GOAT (greatest of all time) won 89 times around the world including 10 majors. 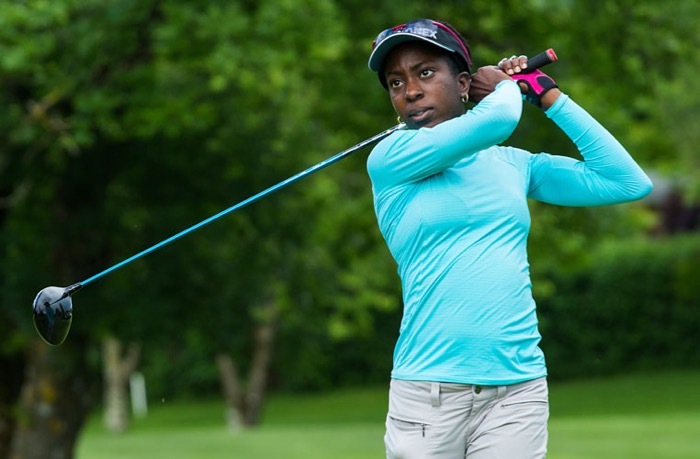 Her sister Charlotta recorded a couple of wins as a professional, including one in America. One of their collective proudest moments, however, was when they were teammates on the 1998 European Solheim Cup side. 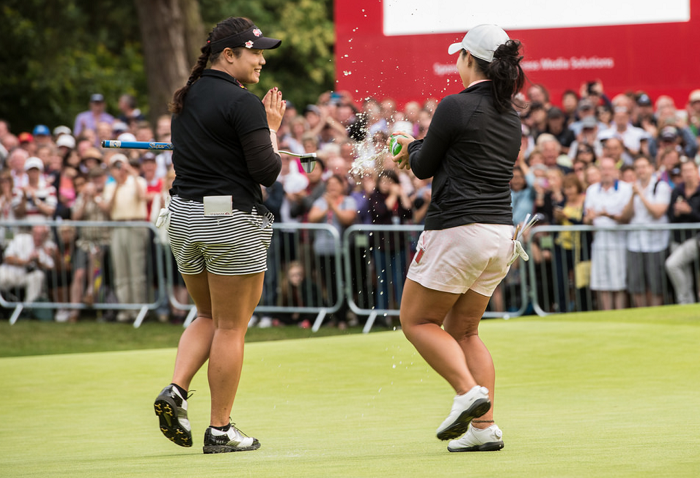 At the moment the best sisters in the golfing world are the Jutanugarns, from Thailand. Both Moriya and Ariya are ranked inside the world’s top 10 and both have won in the last month, Moriya finally breaking through to join her younger sibling in the winner’s circle. They are incredibly close and travel and stay together on tour, each citing the other as their greatest support. When Moriya was closing in on her first victory Ariya was more nervous and emotional than at any time during her own wins which now tally eight, including a victory last week, and one major, the 2016 Ricoh Women’s British Open. They are the second set of twins to play on the main tours of the world following the now 32-year olds Aree and Naree Wongluekiet, who have a Korean father and Thai mother. The Wongluekiets started attracting serious media attention at the age of 13 when they became the youngest players to tee it up in a major, the 2000 Nabisco Championship at Mission Hills Country Club. Big Sis Patricia was out in the States covering all the majors at that time and I well remember her efforts to get her head around the unfamiliar name. She still hasn’t forgiven their Dad who took it into his head to change their surname to plain ordinary Song, just as she had mastered the more exotic Wongluekiet! Unfortunately, both twins had their playing careers cut short for health reasons but both still remain in the golf industry, one as an assistant collegiate coach in the US, the other in Thailand helping develop young players. In the week that the Maguires leave their college golf behind them I bumped into two of Wales’ best female professional players, Amy Boulden from Maesdu and Chloe Williams from Wrexham. They are certainly not twins – not even sisters – but, along with many others, they share an uphill battle in finding enough tournaments to play in to hone their games, never mind make a living. Amy has her full European Tour card and was Rookie of the Year in 2014 but with a 2018 schedule totalling a paltry eight (yes, eight!) 72-hole tournaments and three 54-hole ones it is not hard to see that professional golf in Europe is not a viable option without some serious sponsorship or backing. Consider that four of the aforementioned tournaments are in Australia and one in South Africa and you realise the cost of even making it to the 1st tee is quite considerable. Chloe, however, despite not having a full card, fares slightly better in terms of the number of events she can play. There are a dozen on the LETAS or secondary tour. Playing in those is all about improving your game and your course craft because the purses are small. It is supposed to be a stepping stone to the next level but at the moment it isn’t working like that at all. You can gain a full card but what good does that do you? You still can’t make a living. Both Amy and Chloe nearly fell over when I told them that in the late 1980s we had a schedule of 27 tournaments and nearly all of them were in the UK, Ireland and continental Europe, not Oz and South Africa. I have much admiration for today’s young female professional golfers in Europe. The majority are dedicated, athletic, skilful, beautifully dressed and interact well with fans and media alike. They work hard on and off the course and I’m confident the product the Tour has to sell is top quality. The problem is not the players; it is the governance of the Tour which has lurched from one poor decision to another over the past decades. A tour that 30 years ago had a strong pulse and a good heart has been on life support for too long. So, as we watch with interest as Leona Maguire steps onto the professional stage in America, let’s not forget those whose only option is Europe. Leona has only to worry about the state of her own game, safe in the knowledge there are opportunities and tournaments aplenty for her if she proves good enough. The Ladies’ European Tour players are depending more and more on the metaphorical cavalry riding over the hill to provide more playing opportunities and make significant advances in building a viable tour. I played on tour from 1986 – 1998 at a time when the schedule was vibrant and I loved it. I wasn’t as good as many of today’s players but I had opportunity. And I had two other things on my side – impeccable timing and luck. Today’s female European tour players need a large dose of both.